A visit to the friendly island of St. Maarten/ Martin isn’t complete without experiencing its warm crystal clear Caribbean waters. St. Maarten is famous for its 37 white sandy beaches, where travelers flock from around the world to witness this island’s water adventures and activities. 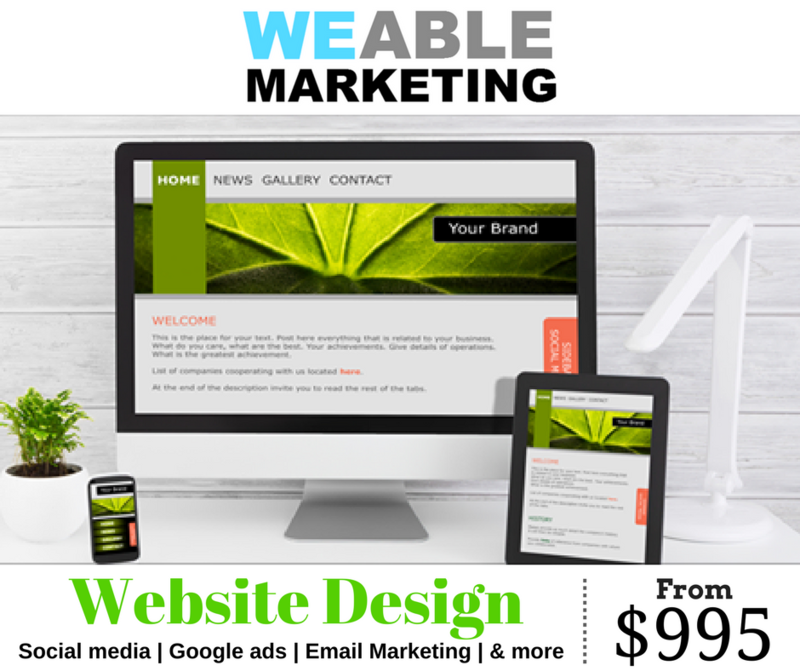 St.Maarten luxury yachts, dining cruises, sailboats charters – this and much more awaits you with a click of a button. Whether you like to get up close and personal with marine life or view the world below from a friendly distance, there is an ocean of options available to you. 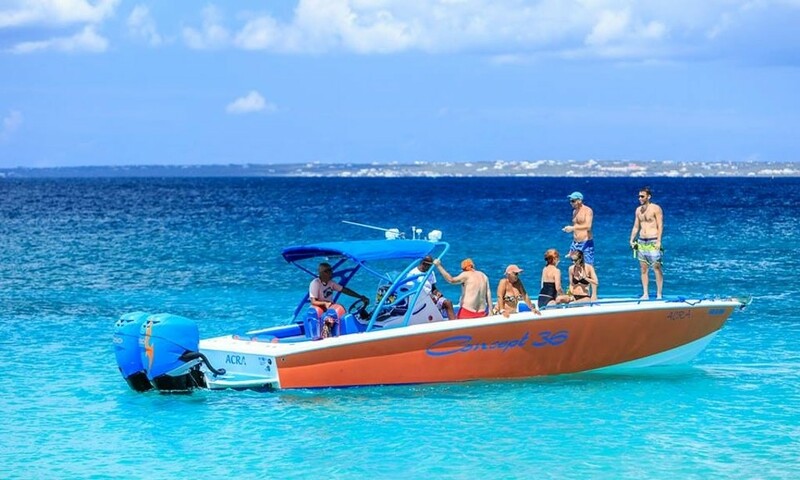 Here are our top 10 water activities that are a must do in St. Maarten. I rode a Rhino! 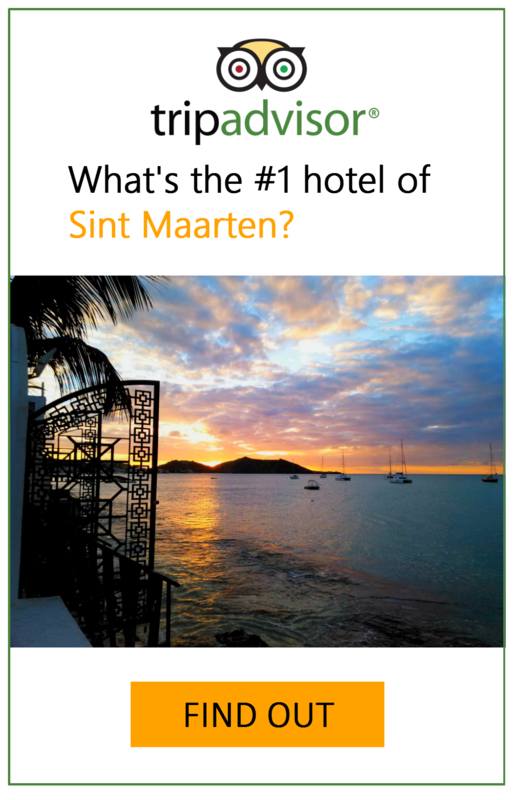 Are the words you boast to your friends when you return home from your trip in Sint Maarten. 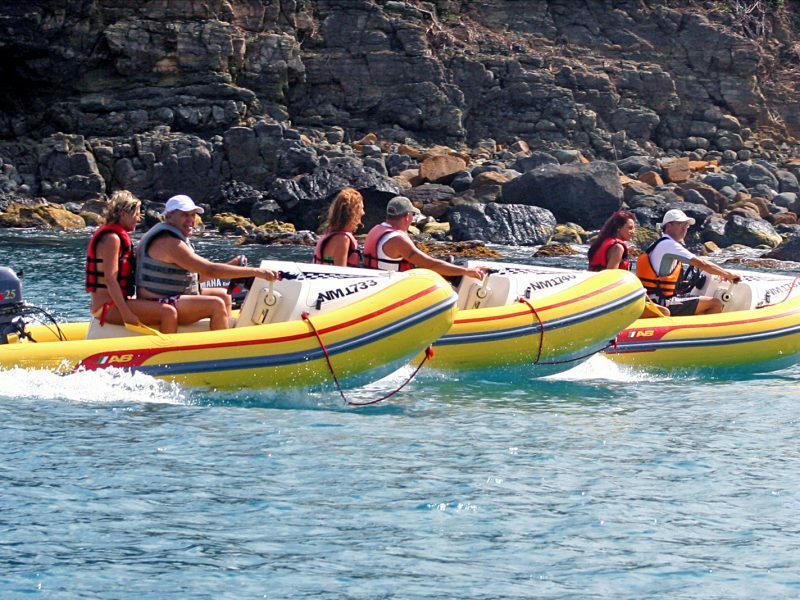 This excursion is the number 1 activity on the island and the winner of 4 Tour of the Year awards. Rhino Safari Rides ensures that you are the captain of your ship followed by a guided snorkeling adventure, with just under 3 hours. 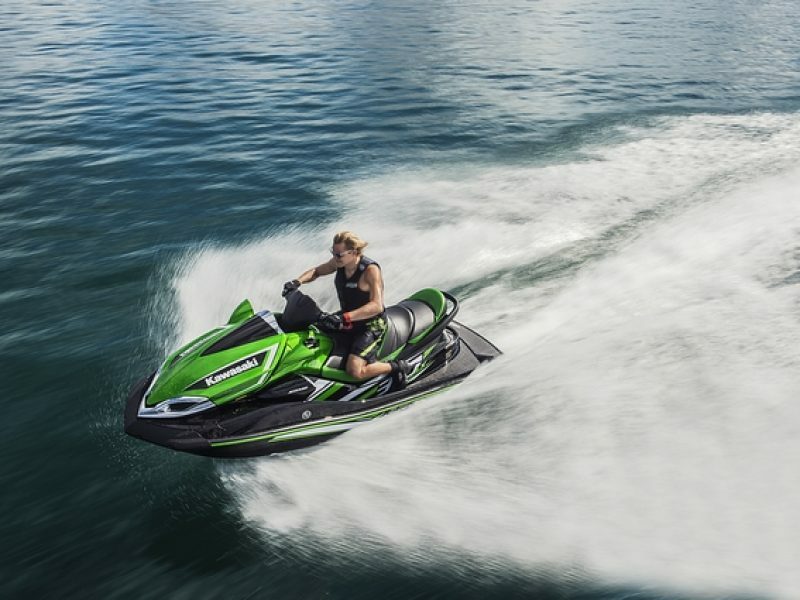 These vessels are 10-foot inflatable motorboats that are safe, reliable and sturdy promising a thrill of a lifetime ride of fun! 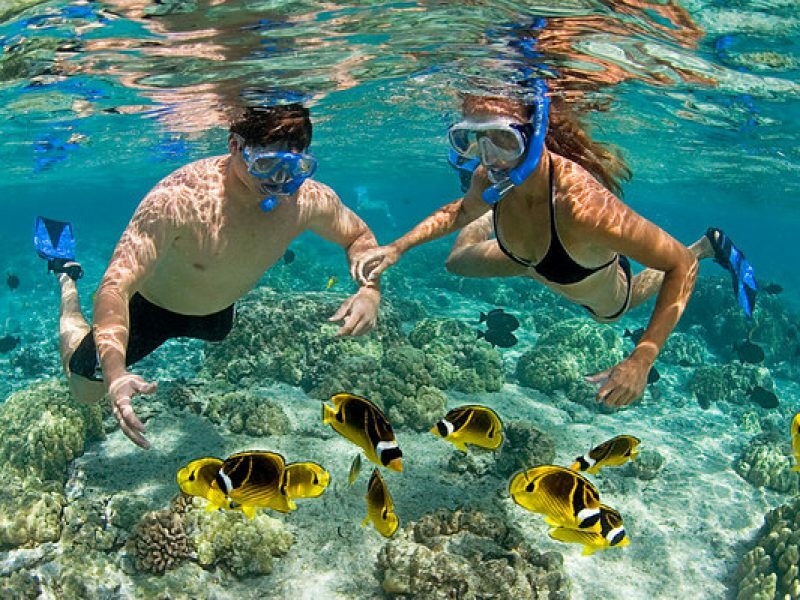 On the way to a snorkeling site, you’ll admire the spectacular tropical coastline of St. Maarten passing the beautiful beaches of Galisbay, Friars Bay, Happy Bay, and Grand Case. Once arrived, dive into the breathtaking beauty of the best snorkeling sites on the island & discover the colorful underwater world, located within a protected marine reserve. You can perform a toast of cheers on how much you enjoyed your excursion after the ride with your complimentary drink. Looking for great value for the price of a cookout? 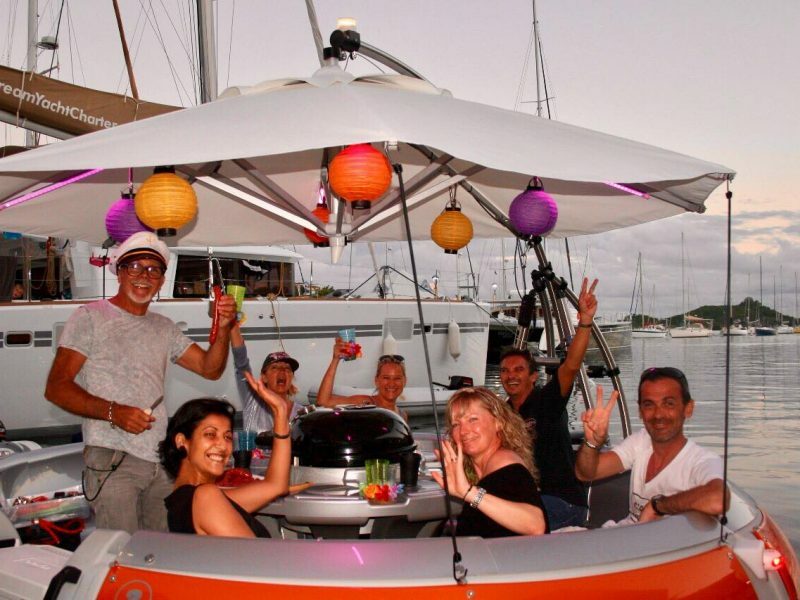 Grab your friends, family or loved ones for lunch or dinner on Donut Dream Boat Rental for their delicious BBQ meal. Rent and celebrate! Your choice! 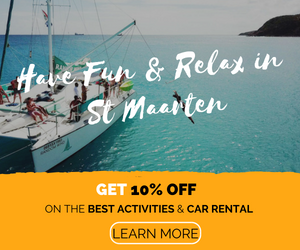 Cruise around St. Martin’s lagoon on this shaped boat as you discover the lagoon’s coastline, and view the beautiful boats and catamarans with your friends. The donuts are equipped with a stereo system for you to play your own music. Each donut can take up to 10 persons. 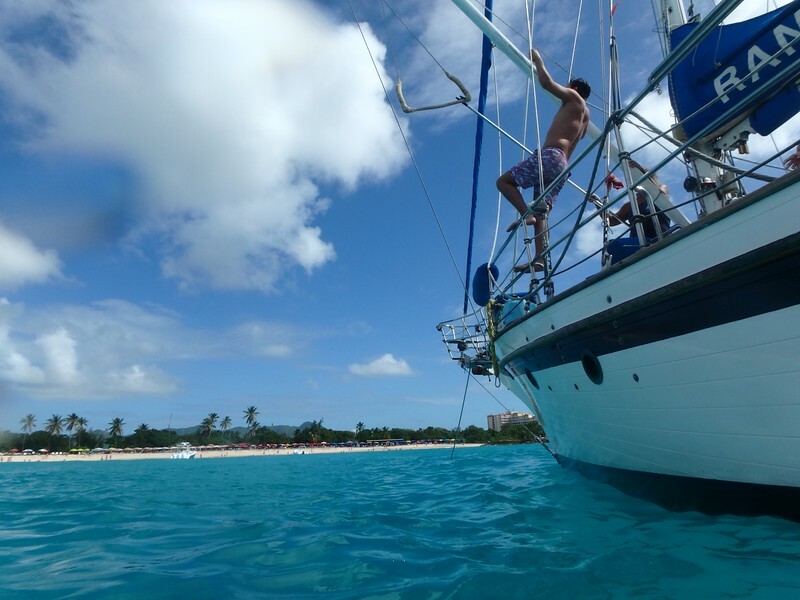 Billy Bones can take up to 22 guests anywhere around the island St.Maarten and Anguilla. Depending on your activity package a stops for lunch can be done at Pinel islands, Grand Case or a nice little beach restaurant somewhere along Anguilla’s shores! All private charters include beverages and an open bar. 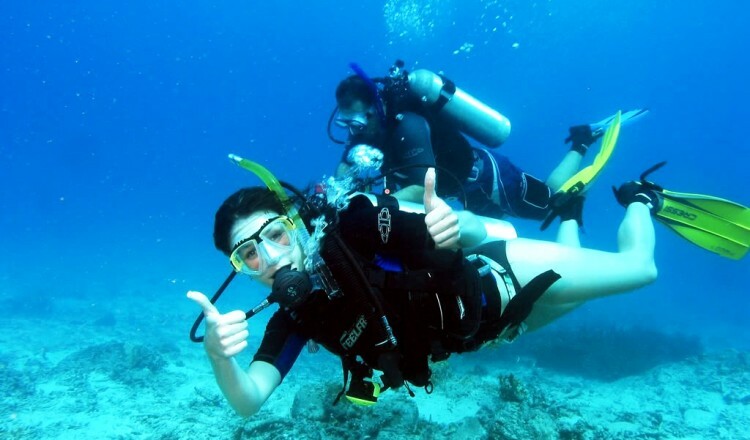 This adventure also offers guests with an underwater snorkeling adventure, these adventures are absolutely breathtaking. Random Wind is a classic sailing yacht that has become one of the most popular day charter boats of St. Maarten. It caters to guests who are looking for space, luxury, and freedom to feel the cool breezes of the Caribbean Sea with an enjoyable ride. This unique boating adventure comes with St. Maarten’s own Tarzan swing, open bar, a complimentary lunch, standup paddle board, stereo music of your choice and free photos of your day. This trip breaks the ‘excursion’ mold to give you the authentic Caribbean experience you’ve been craving for. This excursion is perfect for all ages – kids and adults alike will have a blast. Dolphin Discovery Anguilla, the world’s number one swim with dolphins company is proud to showcase performances of trained dolphins on the beautiful Caribbean island of Anguilla. 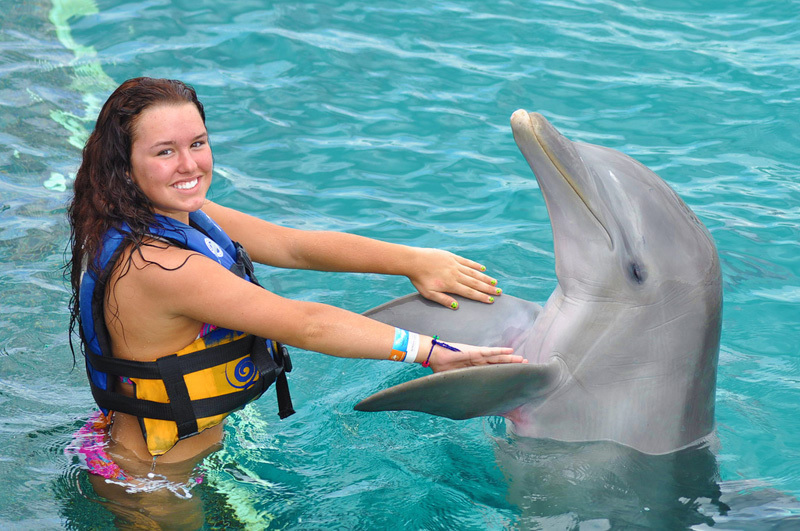 Live this once in a lifetime experience with the help of specialists that will accompany you to the dolphin’s kiss, hug, handshake, or an exhilarating activity of the foot push. In addition, staff will educate you on some interesting facts about these animals, their habitat and remind you about the importance of taking care of their environment. Dolphin Discovery Anguilla park can be found at the Blowing Point beach, located just on the southern coast of the island only twenty minutes away by ferry from the St. Maarten port. 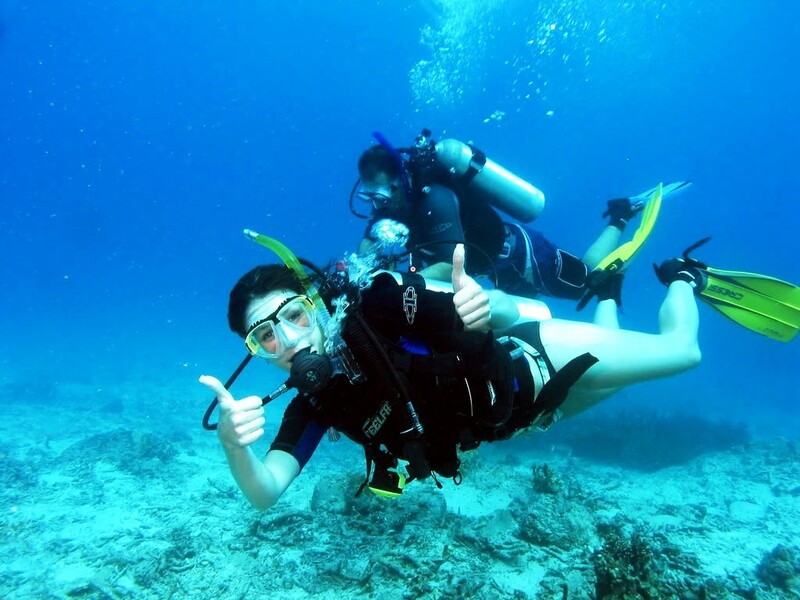 Simpson Bay is well-known for a great dive destination: with more than 10 established dive sites. This snorkeling excursion showcases the beautiful colorful reefs and abundant sea creatures with many excellent photo opportunities. 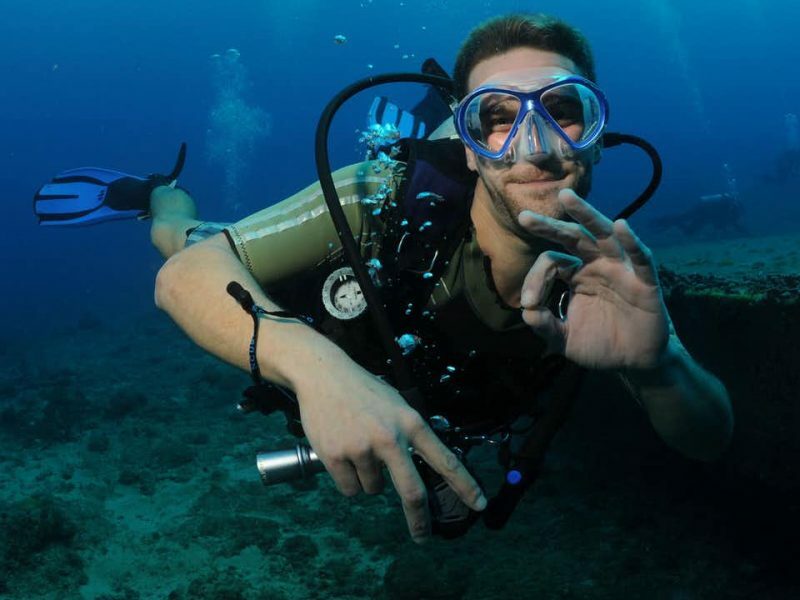 You will definitely need to get the GoPro handy for this one, you don’t want to miss the great photos you will have of the Moray eels, sea turtle and southern stingray are common sightings and frogfish and jawfish are a treat to find. 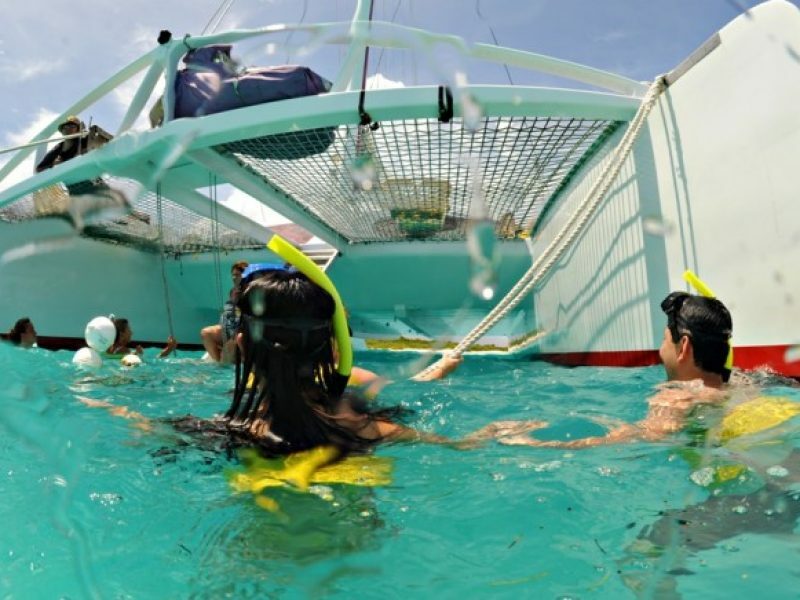 Come and join Sea Adventures for the day on a private tour with ocean views, finger licking lunch at Grand Case and a snorkeling safari at Creole Rock. The boat ride includes passing the stunning islands of Tintamarre and Pinel Island. Looking into the crystal-clear waters, you will be amazed at the wide variety of tropical fish. After savoring some local flavors, cruise along the west coast of the island to complete your scenic journey. The last stop will be at the famous Maho Beach, where you can snap many photos of a plane landing right over the beach, this spectacular view is a must see, before cruising back into Simpson Bay. 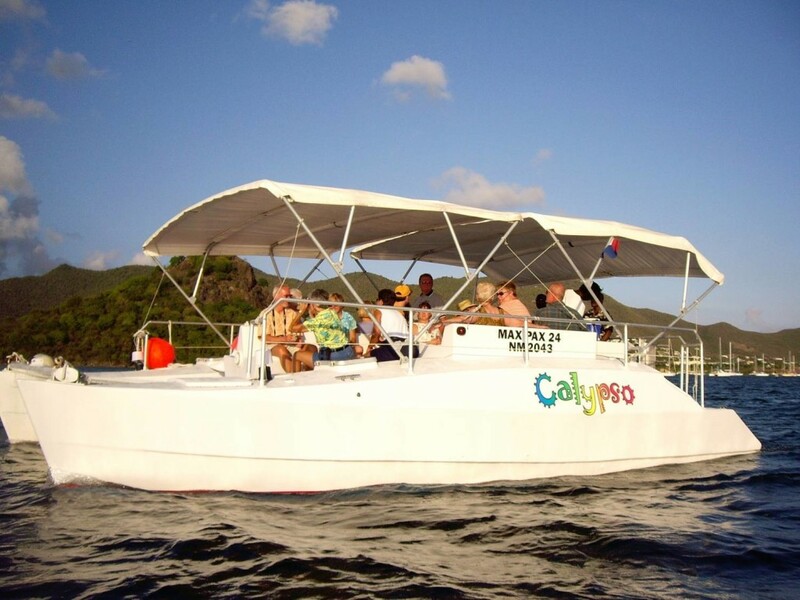 Enjoy a sunset lagoon cruise with the Calypso motor catamaran through the calm waters of Simpson Bay to Marigot, this lagoon cruise features sightseeing of the marinas, causeway bridge and some unique homes along the shoreline. Captain Junior and his crew play “foot tapping” Caribbean rhythms and serve wine, rum punch, and beers, then leads guests right to the tables at La Petite Auberge on Marina Royale to enjoy the delicious French dinner at this peaceful restaurant. No need for the hassles of parking and busy traffic, the ride back under the stars concludes this trip tremendously. Worried about your swimming abilities? Jet Ski Tour has the right life jacket for you! This hour long adventure is perfect for enjoying the scenery and wave riding excitement. Stops; – include St. Maarten’s famous airport highlight, where you get the chance to witness a spectacular plane landing or take off! Also, viewing of luxurious mega yachts on the still waters of Simpson Bay Lagoon, one of the largest inland lagoons in the West Indies. Next, “The Lowlands”, the most prestigious part of St.Martin. From this area, you can enjoy the view of the multi-million dollar homes of the rich and famous. The Lambada has a strong 17 plus year history of family quality time, party boat fun, with a fantastic crew, is always featured as a top-ranked excursion. Lambada departing from Simpson Bay Resort, you will sail away with Caribbean music to soft fine white sandy beaches and clear waters of Anguilla. Free drinks and food items will be provided to you on board. Pay attention to possible greetings from dolphins and flying fish on the trip. 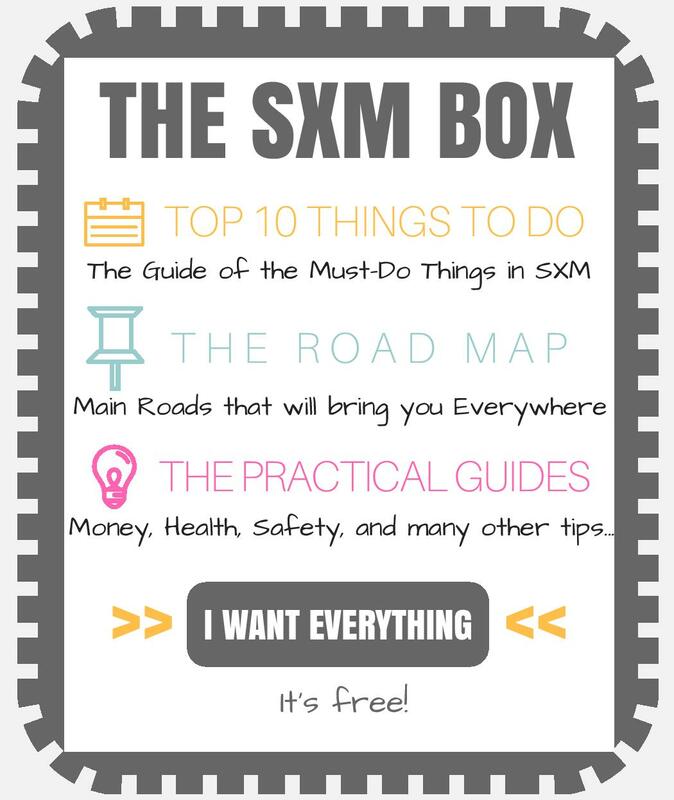 Pack an extra sunscreen, and get ready to enjoy the beautiful island of Sint Maarten. Save 10% on all your water adventures with www.booking.stmaartenmap.com Come on in! 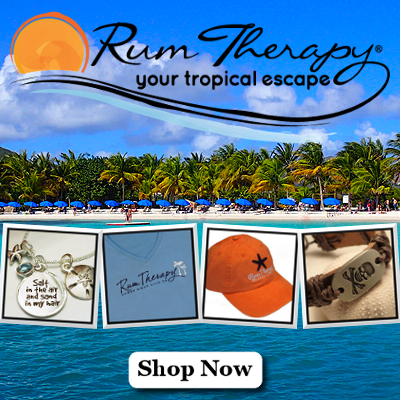 The turquoise blue is waiting for you!